I'm very excited for today's ALA Youth Media Awards. Which books will earn the top awards? Soon we will all find out! For those that can't attend, make sure to tune into the live webcast starting at 7:45 A.M CT.
Before the announcements start, the kids and I would like to mention our favorites for the Caldecott. 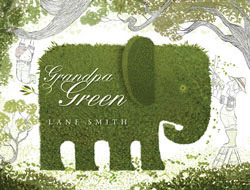 I personally think that Grandpa Green by Lane Smith is the most deserving of an award this year. As I wrote in my review, his book gracefully tackles the subject of aging and intergenerational relationships. 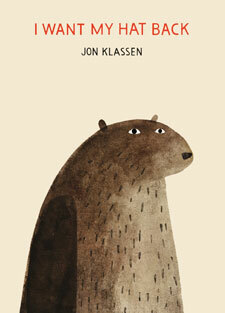 With unusually lush, green illustrations, it's simply a beautiful book. 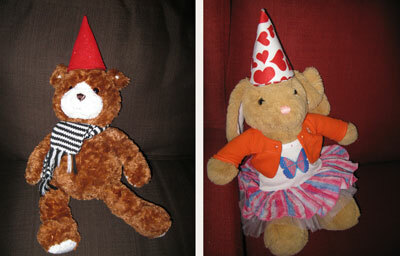 Of all the 2011 picture books, my daughter likes Me . . . Jane by Patrick McDonnell the best. 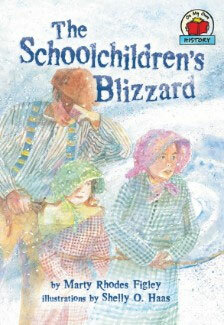 While we didn't review it, we did purchase the book last year after checking it out from the library twice. Usually that's a good sign it's a book we should own. 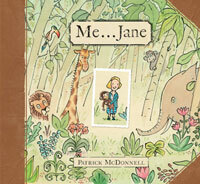 Me...Jane tells the story of Jane Goodall's childhood and the illustrations have a scrapbook feel. 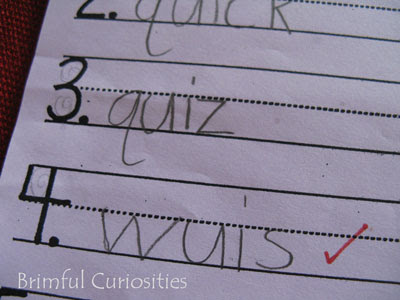 My son really likes Where's Walrus? by Stephen Savage. 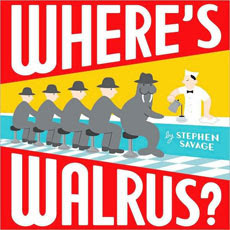 It's a wordless picture book about a silly walrus and the book has an uncluttered, bold design. Searching for the walrus in the pictures is part of the fun. 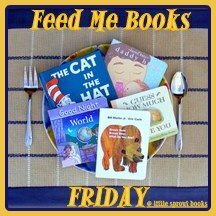 It's easy to interest a child in non-fiction books if you pick books on topics the child is already curious about. 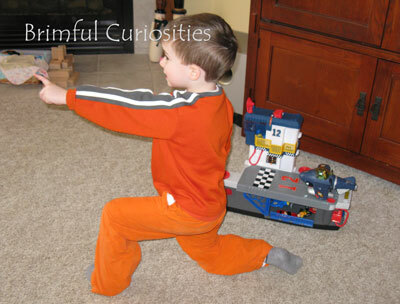 Start by looking at their toys and imaginative play for cues. My son received an Imaginext aircraft carrier for Christmas from Santa. He's spent hours and hours playing with the toy. Unfortunately, he's never seen a real aircraft carrier. He doesn't have prior knowledge as to what actual aircraft carrier looks like or the technical terms used for the parts of the ship. 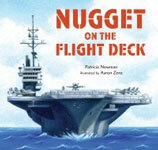 I recently headed to the library in search of aircraft carrier books that would help enhance his imaginative play. When I brought the books home from the library it was like Christmas all over again. 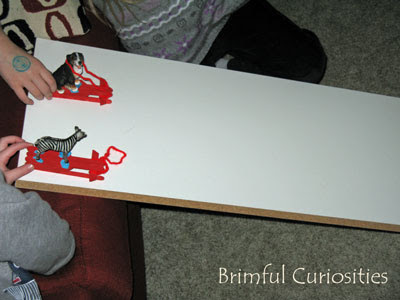 My son was so excited to learn more about his favorite toy and now uses the knowledge he's gained from reading the books in his play. 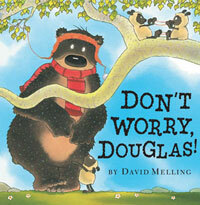 Here's one of the books we enjoyed reading together this past weekend. 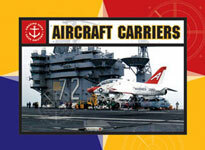 This book provides a basic overview on what is like to work on a Navy aircraft carrier and also includes several facts pertaining to aircraft carriers. Jobs briefly mentioned in the text include pilot, air boss, captain, catapult officer, aviation fuels, doctors, firefighters, and mechanics. In addition, parts of the aircraft carrier highlighted include flight deck, catapult, hangar deck, island and hospital. Large color photographs accompany the text and factual insets explain some of the photos. The Did you Know? 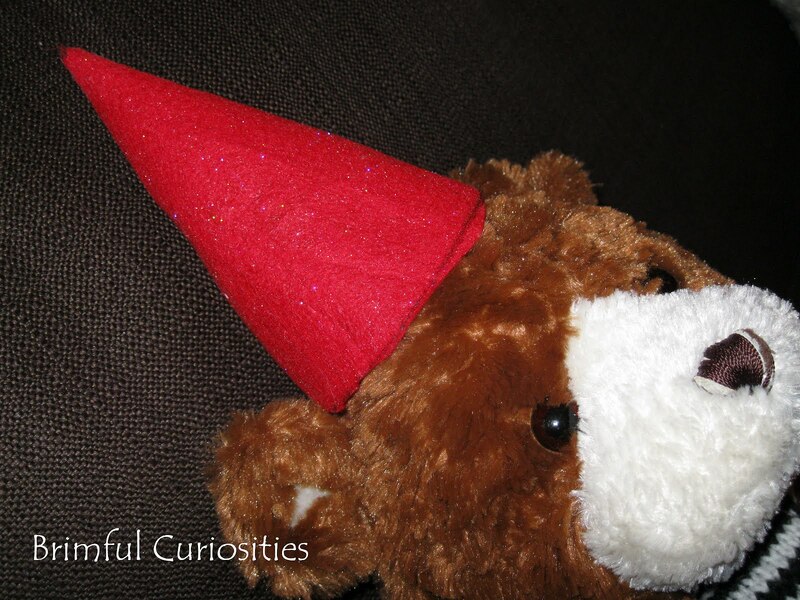 fact sections scattered throughout the book also provide factual information. 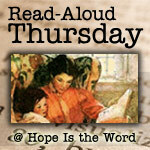 Definitions for the words in bold are provided in the glossary and the last page includes a book index. There's a lot of information packed into this attractively designed book, and we now have a much better idea of what goes on in a Navy aircraft carrier. It was a pleasant surprise to find as much information about the ship itself as the occupations of those working aboard. 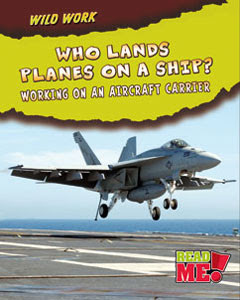 Considering the title, it's too bad the book doesn't include more information about how pilots land planes on the ship. While the book gives a basic insight into the catapult system used to launch, the author only briefly mentions the "wires" that help stop the plane (also known as arresting cables) and it's very hard from the one picture provided to understand how the plane uses the cables to land. Every spring, when the snow thaws, we find zigzagging tracks in our grass. Tiny creatures, presumably mice or voles, make the tracks as they spend much of the winter scampering in the subnivean zone, the layer between the snow and the earth. 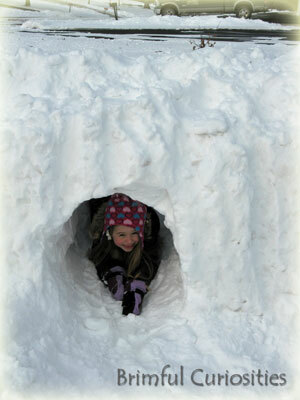 Lots of different animals spend the winter under the snow, safely hidden from predators. Kate Messner, in her newest picture book, Over and Under the Snow, informs young readers of this "secret kingdom under the snow." 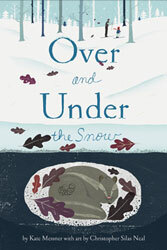 "Under the snow is a whole secret kingdom, where the smallest forest animals stay safe and warm." 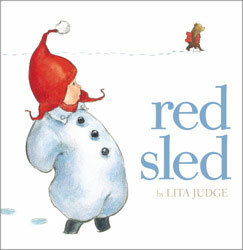 Winter picture books are easy to come by, but quality books, with well-written text, gorgeous illustrations, and educational components that appeal to a broad age range -- those books are few and far between. 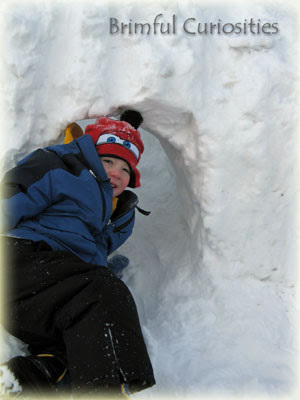 Kate Messner's Over and Under the Snow is a rare treasure, not only perfect for parent/child one-on-one reads, but also a useful addition to any elementary teacher's winter curriculum. The book presents the topic of animals in the snow in an interesting way, focusing on animals that live under the snow as well as touching on a few of the animals above. As girl and her father ski across snow covered ground, they notice and remark on actions of animals over and under the snow. 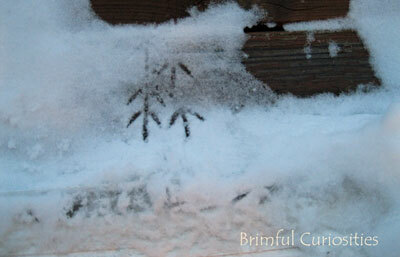 The daughter first sees a flash of a red squirrel as it disappears under the snow. The daytime sky slowly darkens to night while the pair continues their casual cross-country ski outing and they observe many other creatures including a shrew, an owl, a deer, voles, a chipmunk, a red fox and even beavers and fat bullfrogs near a reedy marsh. An author's note at the end explains the subnivean zone in detail and also provides further information on the various animals mentioned in the book. Messner, in her poetic text, really captures the whole experience of skiing in a snow-covered forest as well as describing the animals. The sights, the sounds are all wonderfully expressed in her phrases. 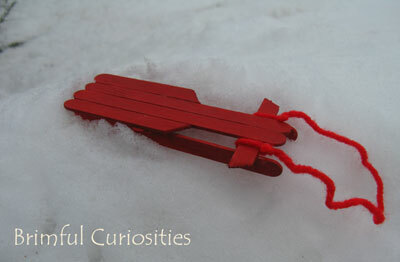 "Over the snow I glide. A full moon lights my path to supper. / Under the snow, a chipmunk wakes for a meal. Bedroom, kitchen, hallway -- his house under my feet." She creatively continues this "over the snow," "under the snow" pattern throughout the book. "PROCESS behind the art - Over and Under the Snow"
Nearly all the illustrations in Over and Under the Snow include images of bare trees in winter with long trunks extending off the top edge of the pages. 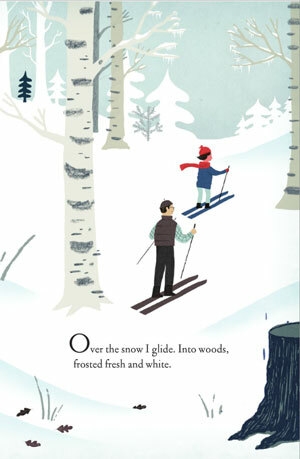 A couple of the pages show the daughter and father skiing through a forest of birch trees. 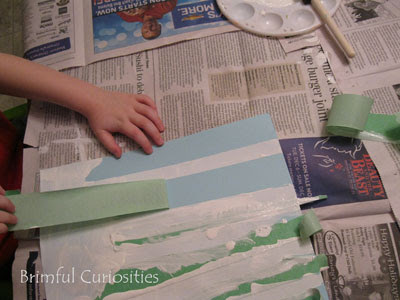 I've been wanting to do a tape resist birch tree art project with my kids for awhile now, and the project is the perfect story stretcher to go along with this picture book. 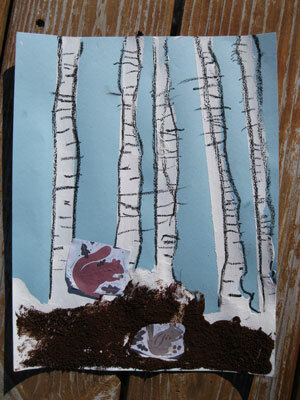 Several elementary art teachers like to use tape resist birch tree art projects to demonstrate positive and negative space and contrast as well as composition relating to background, middle ground and foreground. 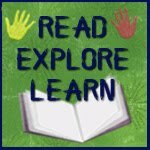 While many birch tree art projects use watercolors, after reading a blog post at A Palette of Primary Grade Kids, we decided to experiment with paint and oil pastels. 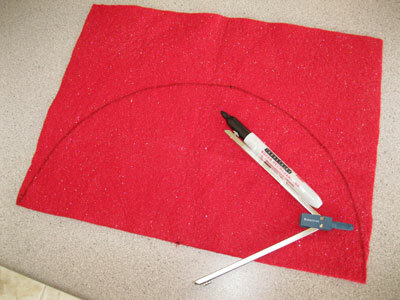 We also expanded our project to also talk about ways to picture cross-sections underground. 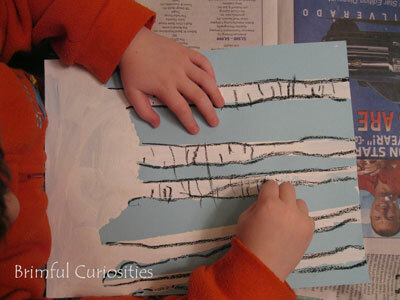 This is a nice, multi-step art project appropriate for a variety of age levels. 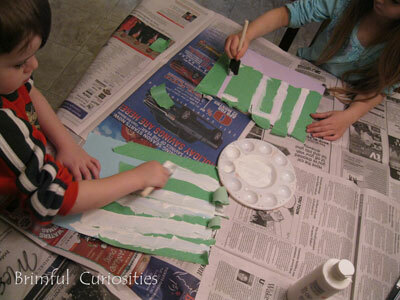 Stick painters tape onto colored paper (we used card stock) to create tree outlines. 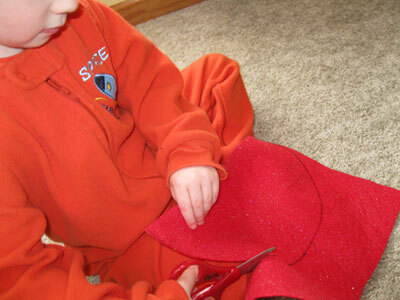 (Make the tape less sticky by rubbing against your clothing first.) 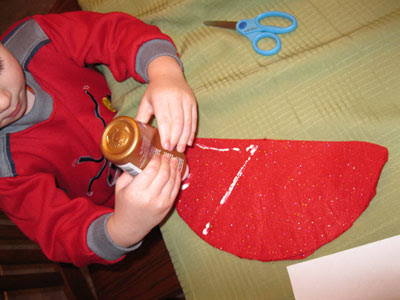 Also, leave a little extra tape at the top to make pulling off the paper easier. Paint tree outlines and the ground area with white paint. 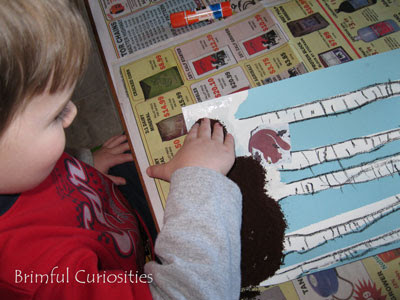 Use an oil pastel crayon to outline trees and create lines on the birch trees. 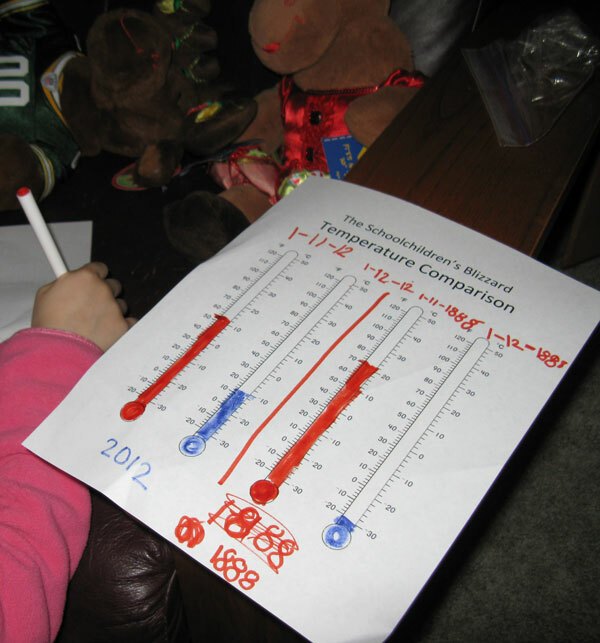 This is a wonderfully challenging task for preschoolers,and my son was bound and determined to make all those lines! My daughter used a little heavier line in detailing her trees. Finished Images: My son elected to use photocopied animals from the book. He chose the squirrel and chipmunk for his painting. He LOVES the coffee grounds dirt. My daughter chose to draw all the animals in herself using pastels. 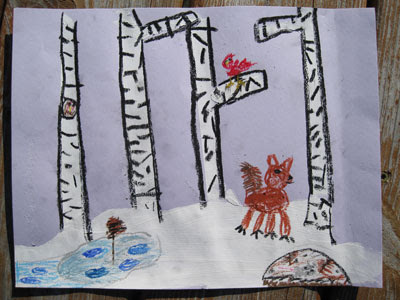 Her drawing depicts a cardinal, red fox, mouse, bird in the hole of a tree and fish in a snow covered pond with a single reed. No coffee on her drawing! 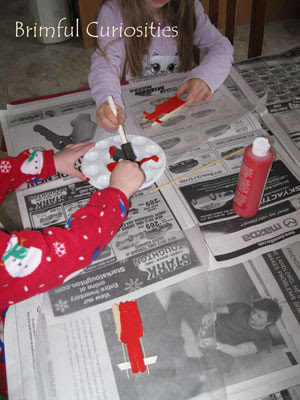 Textured Winter Birch Trees and Cardinals - ARTASTIC!